Looking for some elegant and classy Quinceanera Party invitations? Then check out our hand-picked selection of fancy Quinceanera party announcements. 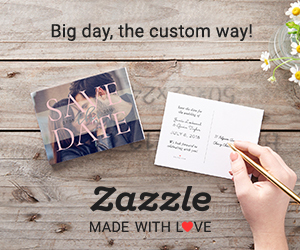 These invitations are easy to personalize to suit your needs, and you can save money by buying in bulk (check the individual product pages for more details)! Looking for some festive Thanksgiving dinner invitations? Then check out this modern selection of Thanksgiving party announcements brought to your by the most talented indie designers out there.